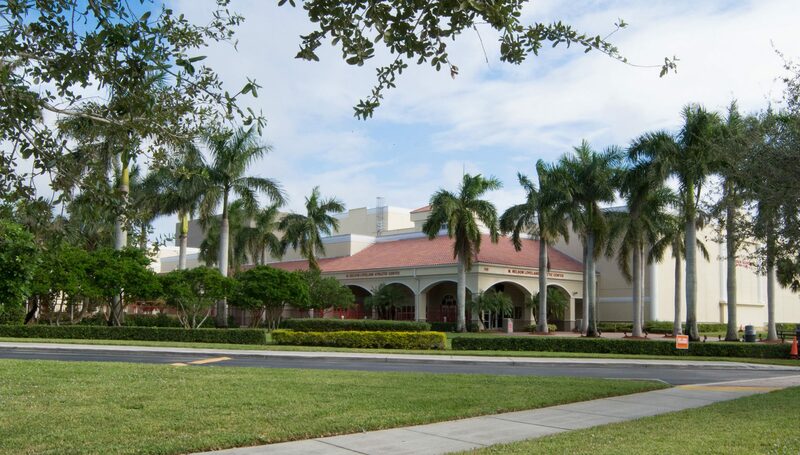 One of the nation’s great private schools, The King’s Academy in West Palm Beach, Florida, is a National Blue Ribbon, Christian preschool, elementary, and secondary school, with a 60-acre main campus. 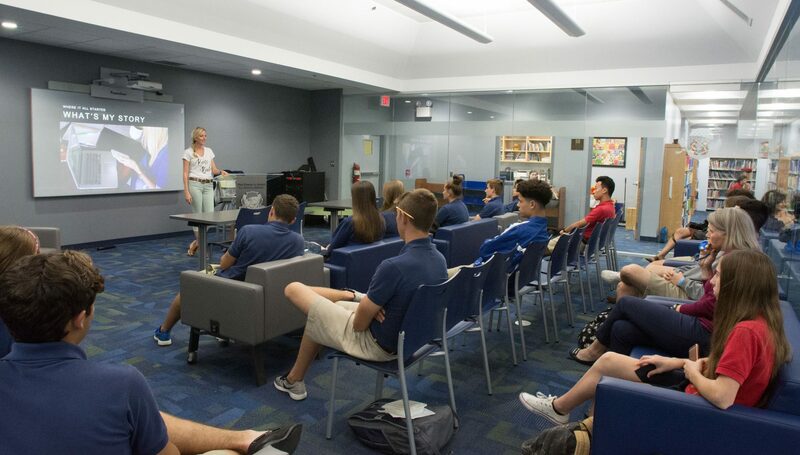 Founded by a group of Christian business leaders in 1970, TKA has grown steadily, building academic, sports and arts programs that are absolutely outstanding. Ninety-nine percent of TKA’s graduates go on to college – 96% starting in a four-year program. Studio 70 brings 4K television production to The King’s Academy, with a network-style studio, control room and editing suite using Blackmagic 4K cameras, teleprompters, switchers and special effects generators plus Adobe-based nonlinear editing. 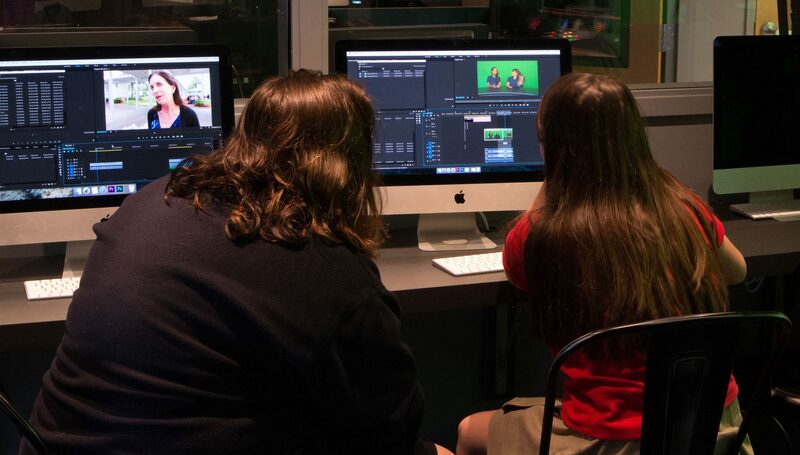 The brainchild of Rob Danley, TKA’s Chief Technology Officer, Studio 70 gives 30 or more students each term the opportunity to build a strong understanding of digital media and to explore possible media careers. 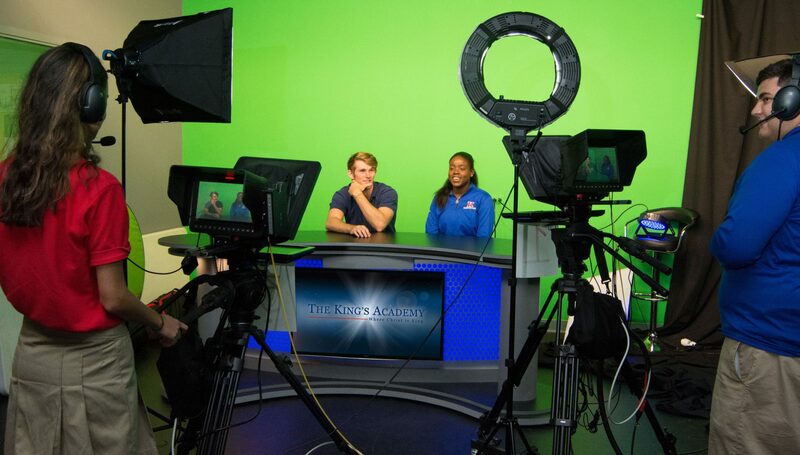 Using the facility, TKA students learn all aspects of production, from reporting and writing through directing, camera operation, and sound and video editing, taking turns as equipment operators, producers and on-air talent. Learn more about Studio 70 and its creation. The TKA Lions are a football powerhouse, going undefeated in 2016 and winning the Southeastern Football Conference. 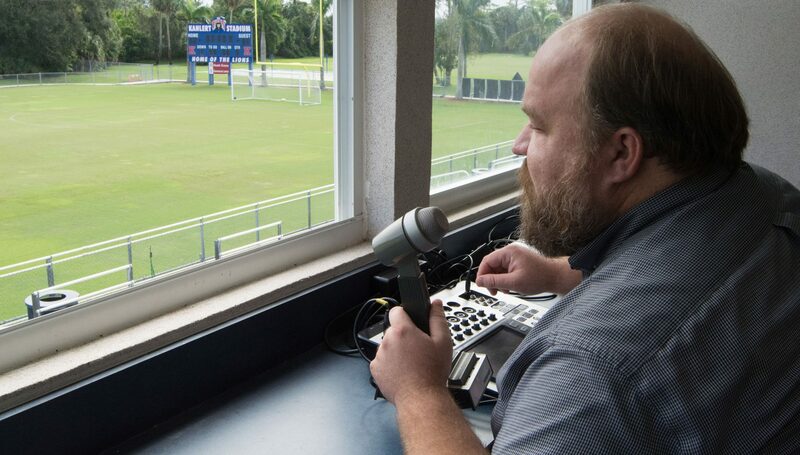 With the help of Think Simple, students are now broadcasting Lions’ games over the web in high definition, using three wireless cameras and a fiber optic connection to send signals ¼ mile back to Studio 70. 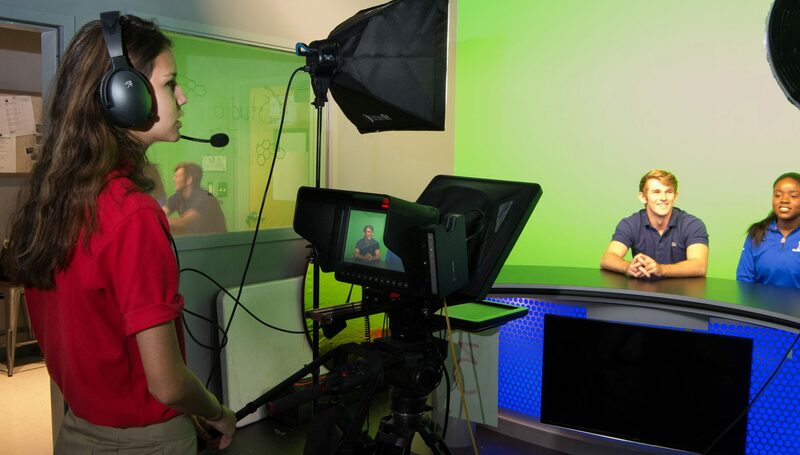 In the process, students learn practical skills in broadcast production, as well as providing the community with popular, very professionally-produced entertainment. Think Simple also designed a new sound system for the stadium, providing high-end audio for those who can attend the games in person. 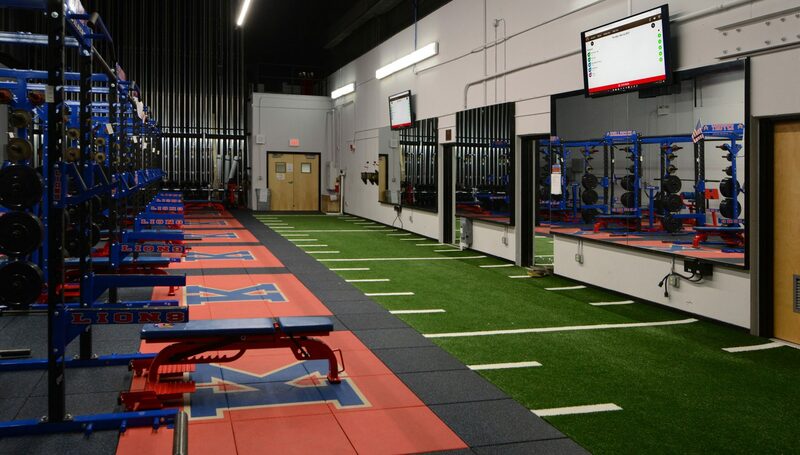 Learn more about the TKA Lions’ Stadium. The opening of Studio 70 gave additional impetus to a project long considered at The King’s Academy: a digital signage network to share crucial information with students and staff. 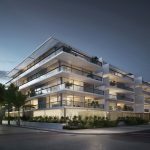 Think Simple designed a system offering advanced message production using Samsung Magicinfo software, plus the ability to show live and recorded video. 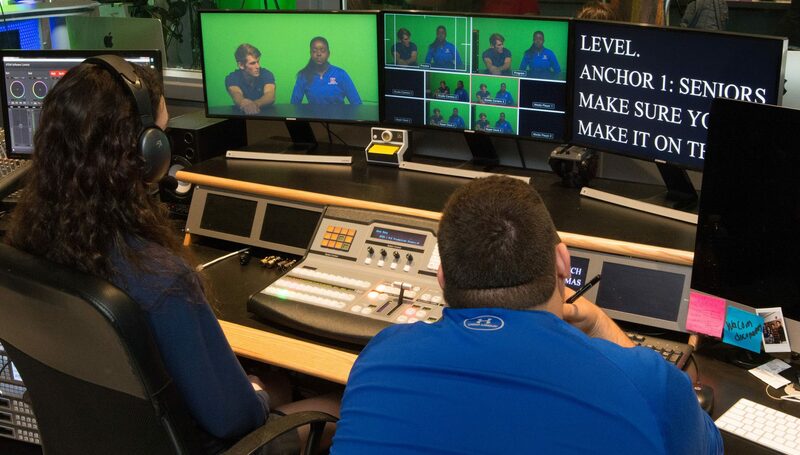 Each week, students produce a 10-minute video news program anchored in Studio 70, then broadcast it online and throughout the campus on up to 23 Samsung displays. 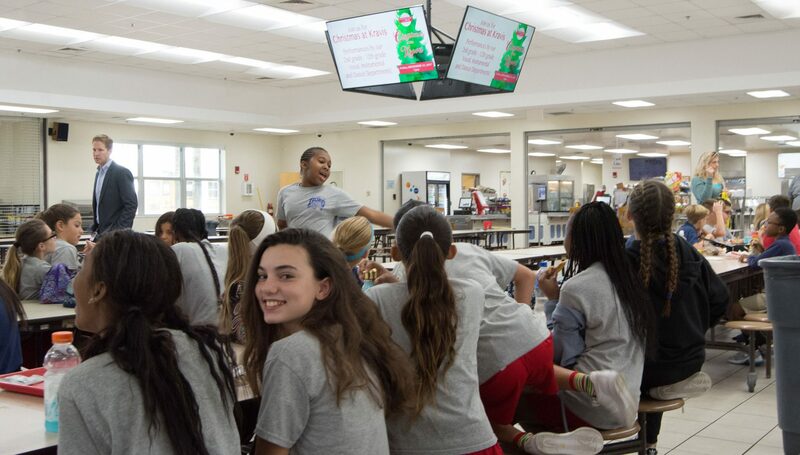 Students and staff broadcast assemblies, football games and other live events as well. 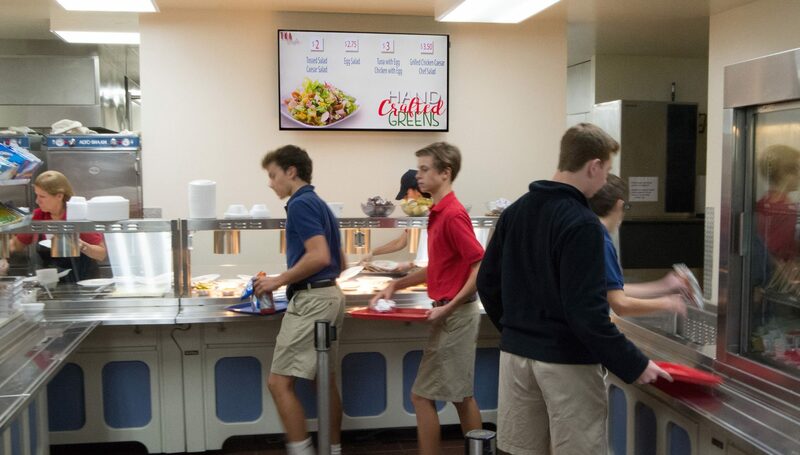 Learn more about digital signage at TKA. A flexible collaborative classroom in The King’s Academy library, “The Cube” gives teachers and students a space for special projects, staff and administrators a place for meetings, and everyone a venue for distance learning applications, including guest appearances from speakers in other cities and a regular “video pen pal” project with students from overseas. Think Simple loaded the Cube with the digital systems needed to get the most out of class and meeting time – together with a super-simple user interface that anyone can understand. Learn more about the Cube. 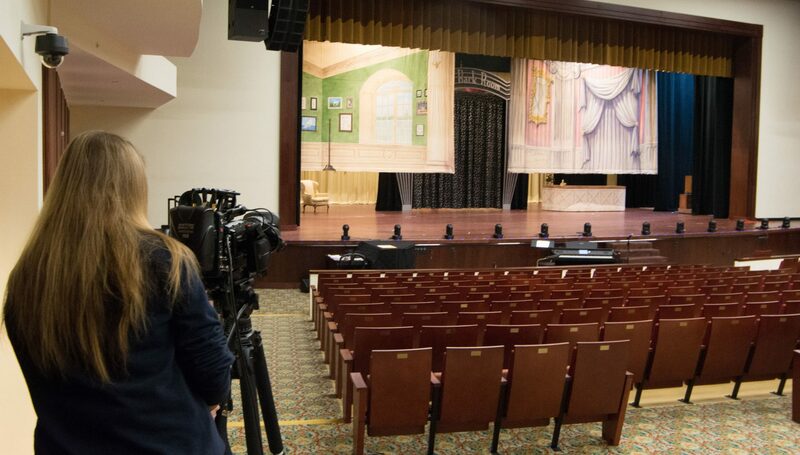 When TKA opened its new, state-of-the-art theater, Think Simple added Blackmagic 4K cameras, wireless transceivers and a link back to the studio, so students or staff can record performances and broadcast them live via the signage network or over the Internet. 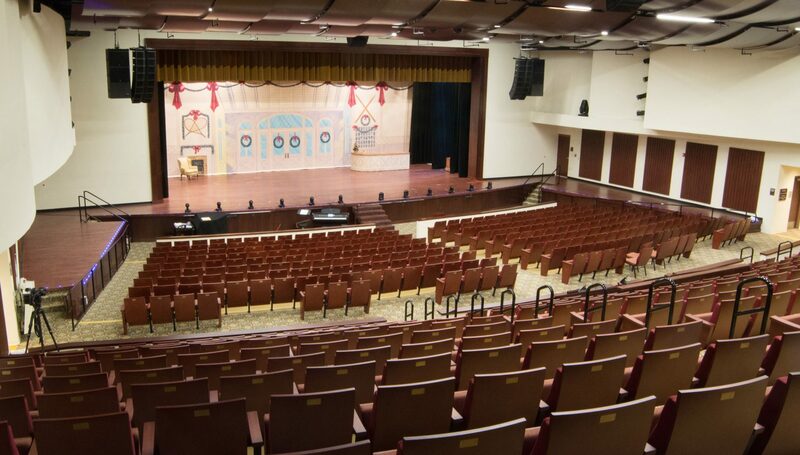 It’s another way for TKA to reach out into the community, as well as means to preserve performances for students and their families. Think Simple also installed a back-of-house video system so performers and staff can keep track of what’s happening on stage and be ready for their cues. TKA teachers and staff have been extremely pleased with the work of UDT and Think Simple. “I met Danny Rodriguez and hit it off right off the bat,” Danley explains. “He really knows what he’s doing and his heart is with the school.